A smooth, opal glass sphere is the heart of this uniquely stylish pendant from Illuminating Experiences. 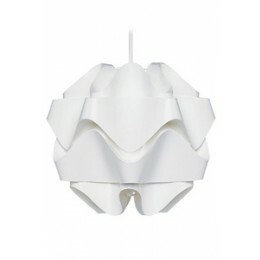 Crisp and contemporary, this pendant enhances any space with sheer elegance. Provides excellent general lighting. 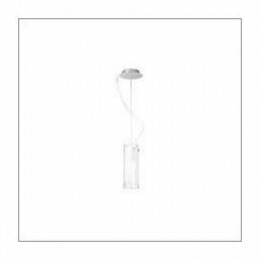 Crisp and contemporary, this pendant enhances any space with sheer elegance. Mounting - Ceiling mount only. Can be mounted to standard 4" octagonal junction box. 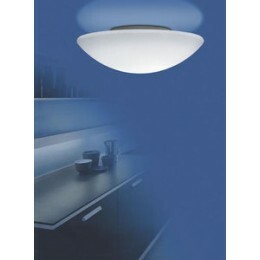 Accommodates 100 Watt E26 A19 bulb (not included). Gives off soft and comforting general illumination.